Darlingside is a Massachusetts-based indie folk quartet featuring four talented songwriters who sing and play beautifully together. Their harmonies evoke Crosby, Stills, Nash and Young, and their original songs are poignant and poetic. The band features Don Mitchell on guitar, Auyon Mukharji on violin and mandolin, Harris Paseltiner guitar, bass, and cello, and David Senft on guitar and bass guitar. All four share lead vocal duties, and each song features a fresh combination of instruments and textures, drawing on bluegrass and barbershop, classical and indie pop. Rolling Stone calls them “a quartet with a rich line in acoustic textures and chamber-rock dynamics.” Reviewing their latest album, Birds Say, Boston's Folk Alley praises their "lush and lovely" harmonies and says "the music they make with their guitars, cellos, banjos, fiddles, and mandolins serves as the perfect frame for these four impeccably suited voices." 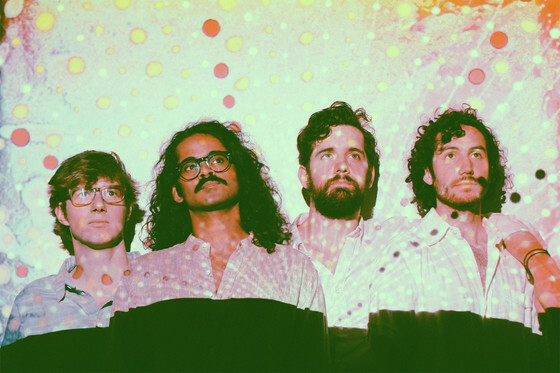 The band formed when the four were students at Williams College, and they released a debut EP in 2010. Their collaboration with Heather Maloney won praise from NPR and the New York Times, and the website MusicSavage singles out the “fantastic harmonies, beautiful strings, and crazy mandolin playing skills” on their first full-length album, Pilot Machines. If you like inventive, catchy, free-spirited folk, don’t miss Darlingside! Caitlin Canty returns to the Freight after winning the Telluride Troubadour Contest at the 2015 Telluride Bluegrass Festival. With her dusky alto and haunting original songs, Caitlin makes music that is at once gritty and luminous. 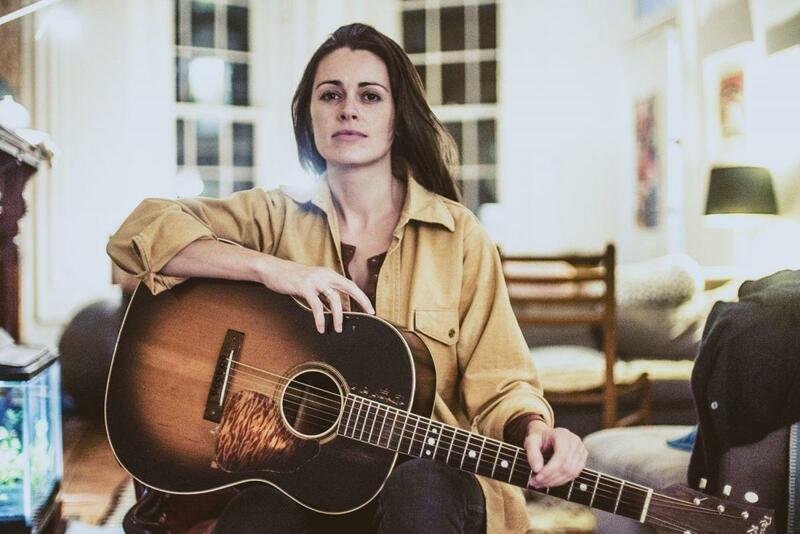 Raised in small-town Vermont, the daughter of a school teacher and a house painter, she spent a decade performing in New York City, and now divides her non-touring time between Nashville, Idaho, and New England. PopDose calls her third and latest album, Reckless Skyline, "as good as it gets," and the Philadelphia Inquirer calls it "dynamite."